Bangladesh is a country of enormous opportunity for development. With its huge number of population within a very small area of land, Bangladesh showed true commitment for development and promise for further development. Despite there were different challenges against the development, Bangladesh has progressed in different development indicators over the years. In this development, there were enormous contributions from Government and Non-Government organizations of home and abroad. By managing and feeding its huge population, Bangladesh showed true progress since its independence in 1971 from Pakistan after a bloodshed for 9 months. From the very beginning of its journey as an independent country, Government of different developed countries and countries of Middle East stand behind Bangladesh with handful and heart full assistance. This assistance remains still and will be continued over the years, we can hope. Bangladesh has been trying to overcome a transition period which will help to reach further development challenges. In this journey, different development partners and developed countries will play a strategic role. Different Government and Non-Government organizations of Bangladesh and other countries will play active role in this journey. 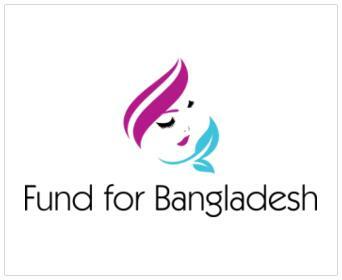 In this effort, FundForBangladesh aims to contribute through providing information related to funding, award and different development need gradually over the years. 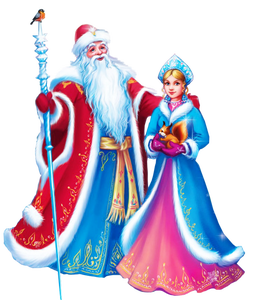 At present, this site brings up to date information of different donors of versatile categories. This site will also bring many more resources required by development organizations in near future. The following list gives the expression of the effort of FundForBangladesh within just few months since inception. The list will be gradually expanded as and when new opportunity knocks. At present this site considers funding / opportunities applicable for Bangladesh and Bangladeshi GO/NGO organizations. This is also noteworthy that most of the opportunities listed in the above list are not applicable for Bangladesh alone. Most of the opportunities are also applicable for other countries of the world. So, this site helps other counties and their development effort as well.